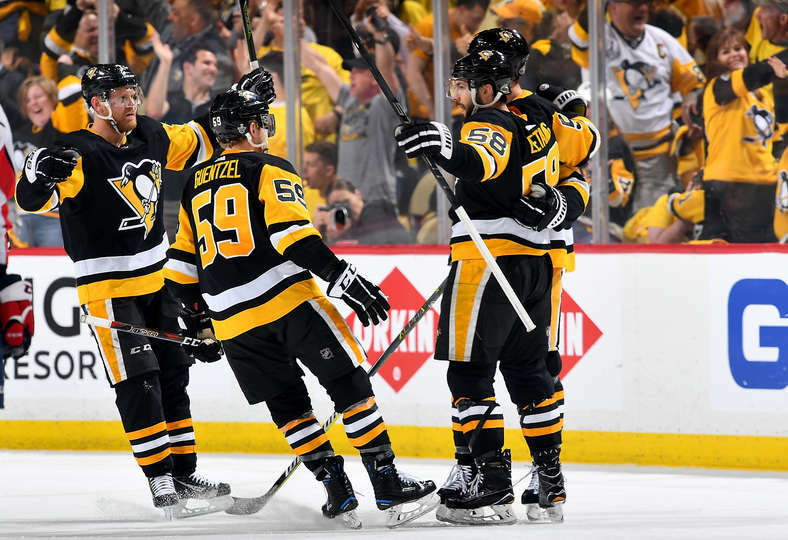 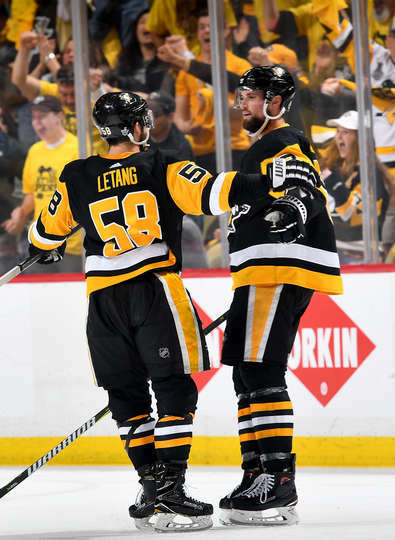 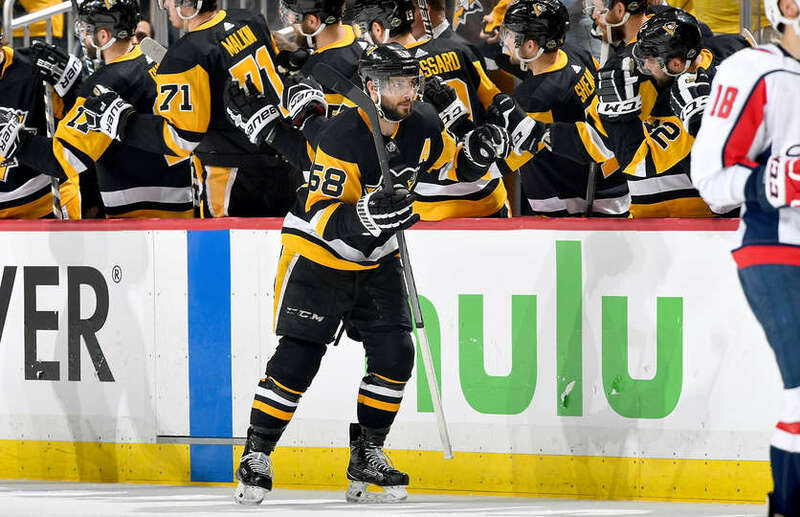 Kris Letang scored the lone goal for the Penguins who fought back each period, sending the game into OT. 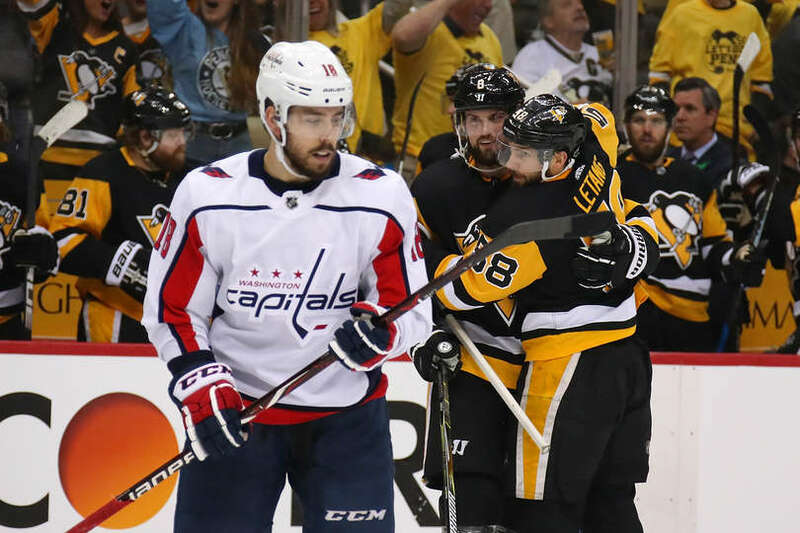 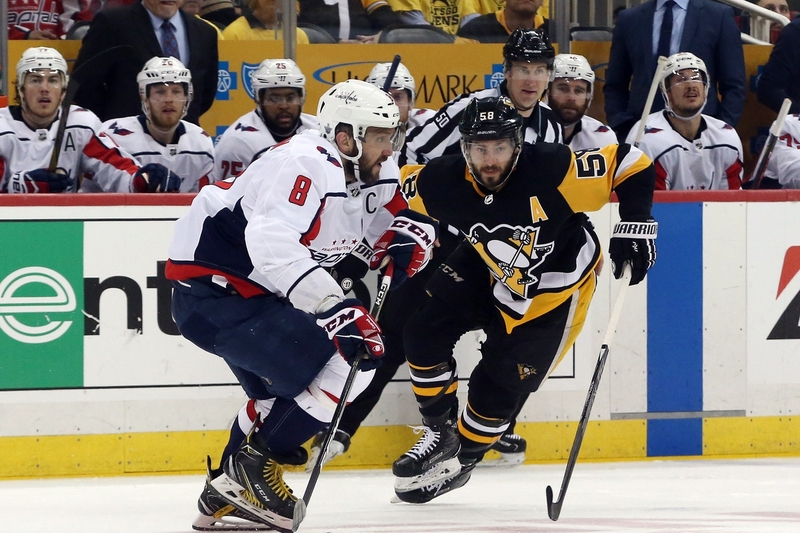 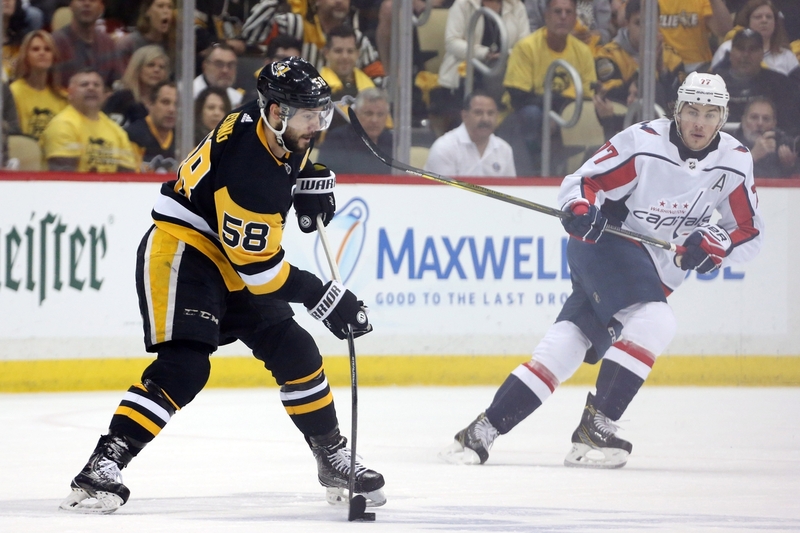 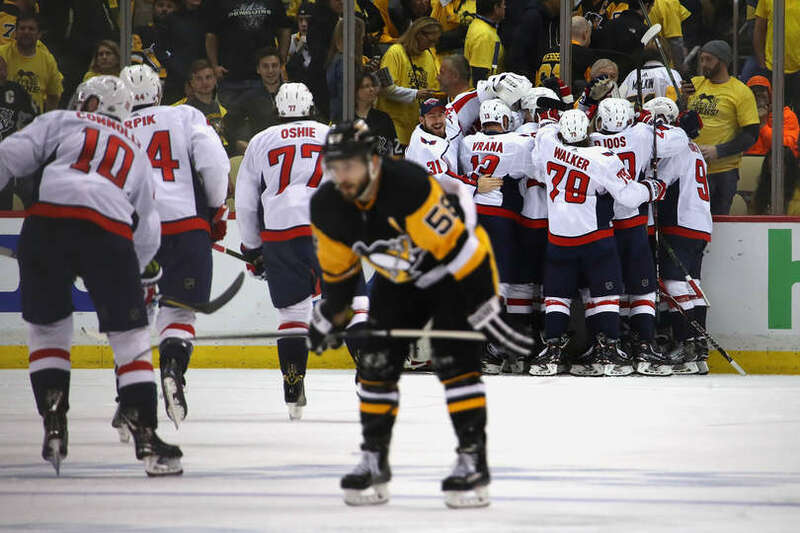 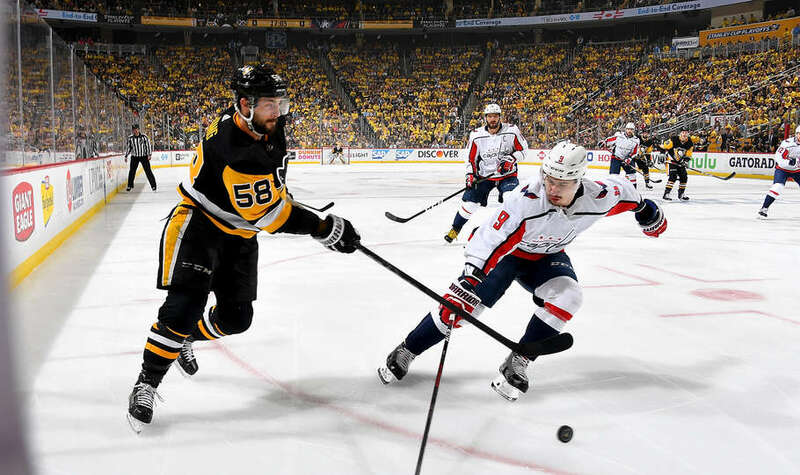 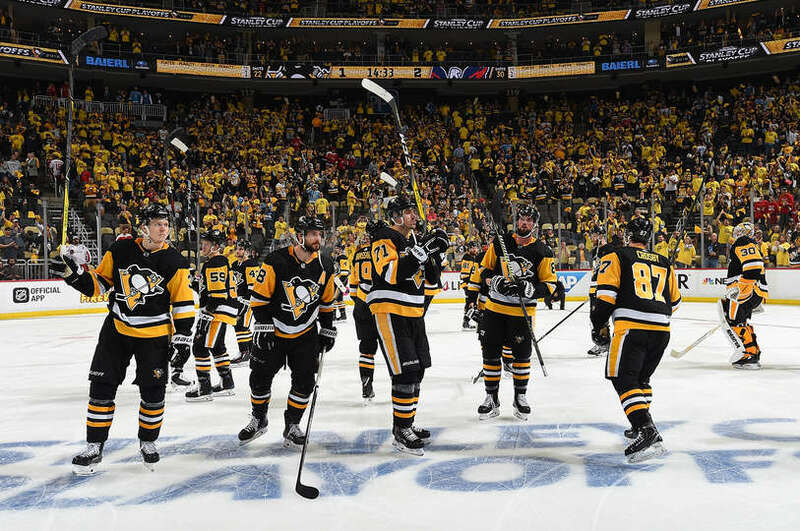 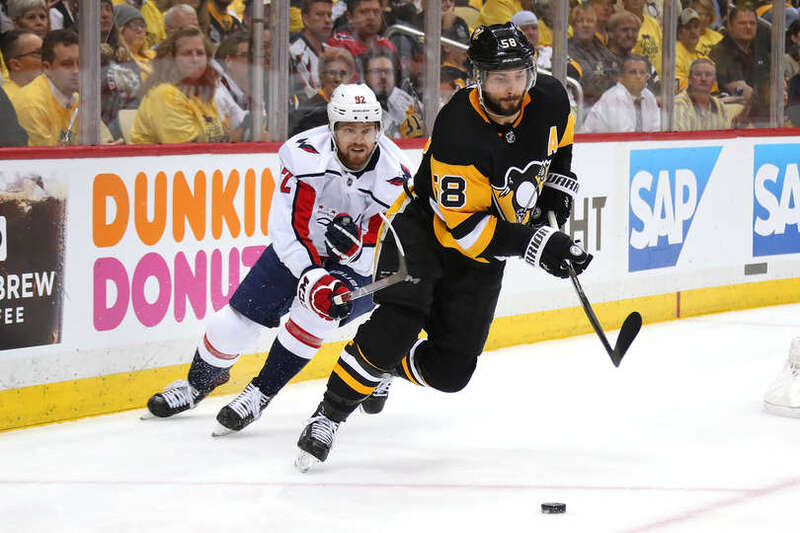 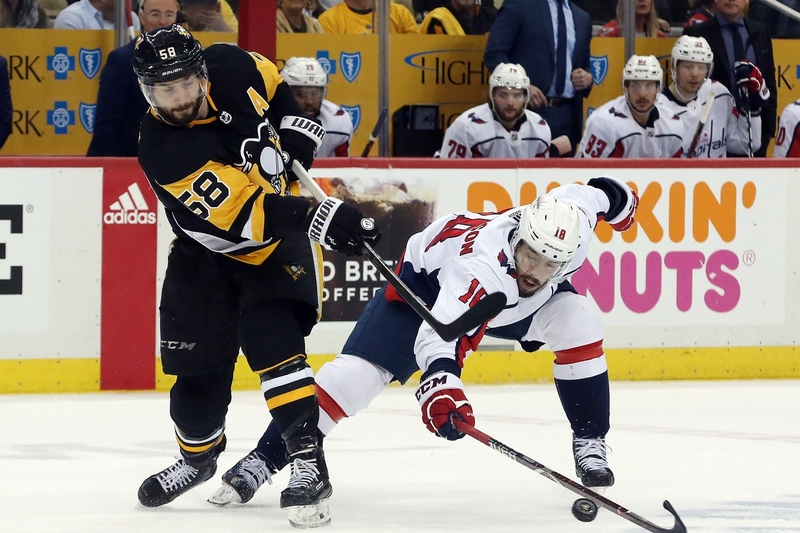 Sadly, the Capitals scored during OT and won the game and series; eliminating the Penguins. 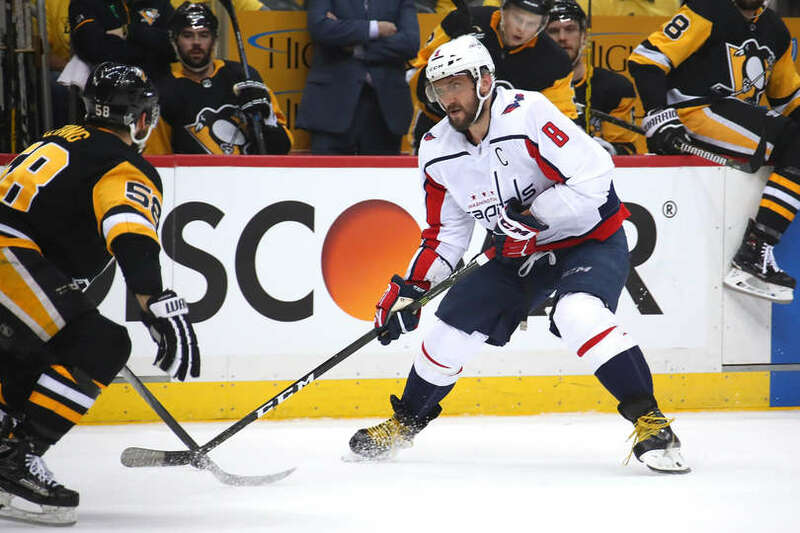 Capitals will face the Tampa Bay Lightning in the Conference final. 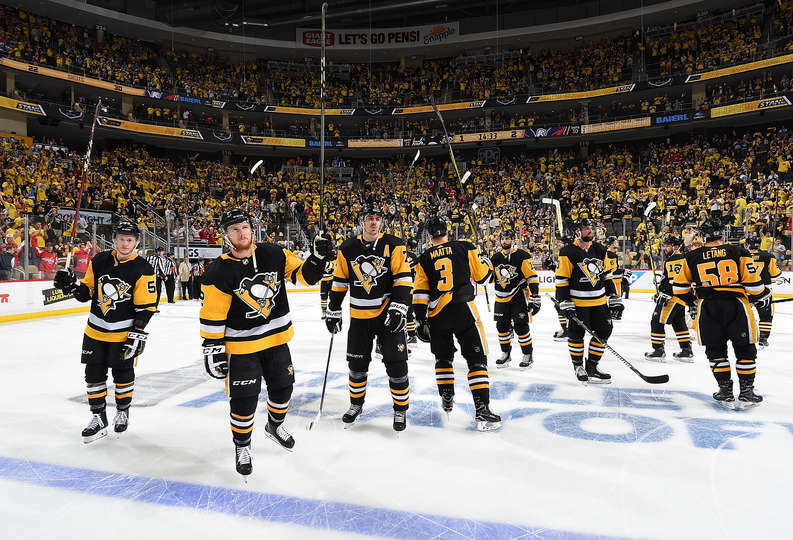 This is the final game recap of the season, next update will be the final media availability on locker clean out day. 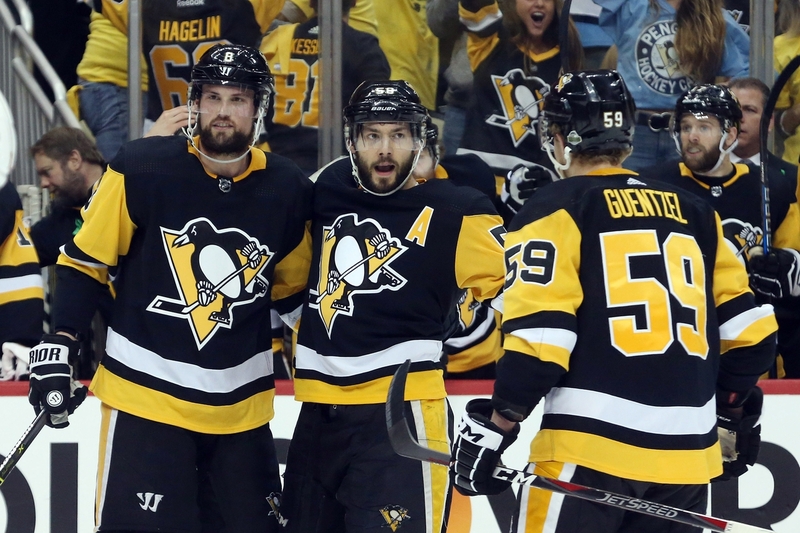 Pens beat the Islanders 3-2 in a shootout! 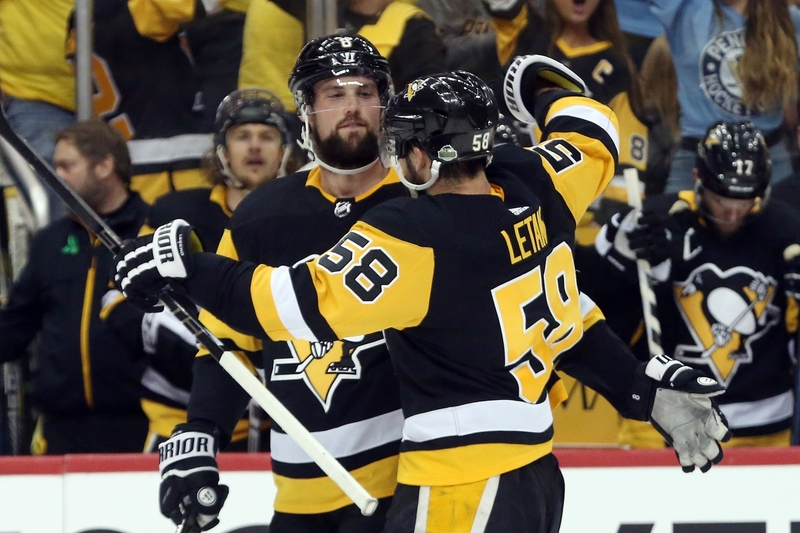 Next story Locker Clean Out Day – Kris Letang speaks with the media !